Set up in the trailing end of 2010, by music blogger Ned Hodge, with the pure intention of finding releases that people will remember for years. its like as if he has taken his inspiration, from record labels like Sub Pop and Creation records, ie labels that helped kick start a generation of raw indie rock and ear bleeding melodies. Sub Pop is a label that most indie labels aspire to be because of constantly the way it has re-invented itself with great success, being the label that kick started the whole grunge scene in the late 80’s and the early to mid 90s and have survived to release many core albums for the best part of the labels history. 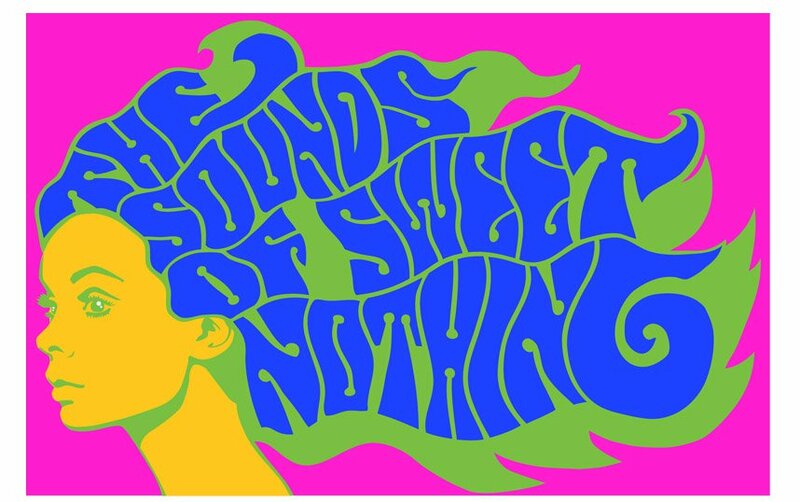 The Sounds of Sweet Nothing seem to have a remit policy for digging up what i see as pure gold. you just have to look at the quality of the releases that they have had for such a short period of time that the label has been in existance, having brought peoples attention to the cream of sonic shoegaze with the releases of Whirr, Tashaki Miyaki, Gross Magic and the Jewellers. I personally have never to my knowledge met Ned in person but I can imagine if we did then it would probably be one of the nerdiest conversations in the world, it would be like having two pseudo fan boys together. We would probably end up debating who is the nerdiest by trying to come up with the most obscure bands, whislt dunking hob nods into coffee. The fruition of the label seems to take bands that would have easily sat on either Sub Pop or Alan Mcgee’s Creation records Roster, I mean there is more then a hint of the likes of Jesus and Mary Chain, in the likes of Tashaki Miyaki. Where as Whirr sound like the kind of joyous sonic oblivion. Gross Magic seem to be happy joining the dots between Pavement and very early Flaming Lips with their almost liquid sounding guitars. Its not just bands with a fuzzy logic, he has also picked out some of the real blissed out folktronica in the Jewellers, who do the kind of blissed out repetative slow clanging melodies that would not feel out of place on a Giles Peterson mix tape. Au Palaise bring a sense of 80s cool, you know the sort of music heard sound tracking an uber cool film noire, there’s is an almost eminent sense of the Eurythmics in that cold kind of feel, from London via Toronto giving them a bit of a Canadian French clique. Its a label that seems to have hit the ground running with a near constant stream of releases with the exciting release of California x’s debut single and Outfits debut ep.